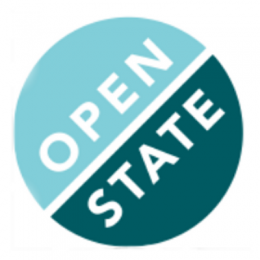 Open State Foundation is looking for a new CEO! We are looking for a new CEO. The article with the job description is only available in Dutch.